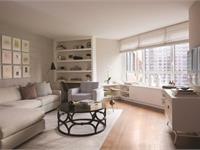 at 200 East 94th Street, New York. The development was completed in 2015. 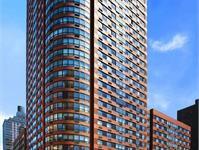 Carnegie Park has a total of 325 units. 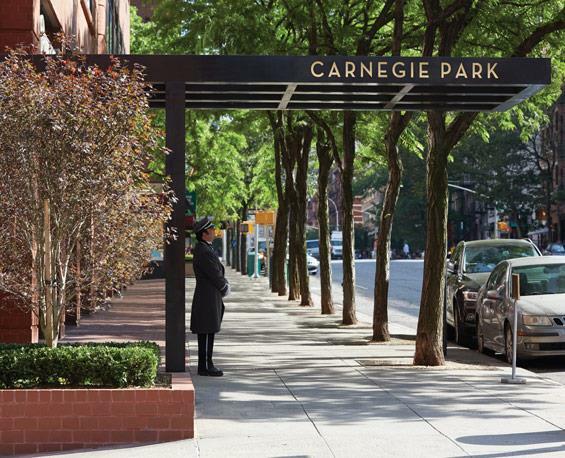 From its famed museums and Madison Avenue boutiques to award-winning restaurants, gourmet markets, and the lush green spaces of Central Park, Carnegie Hill is one of Manhattan’s most coveted enclaves. 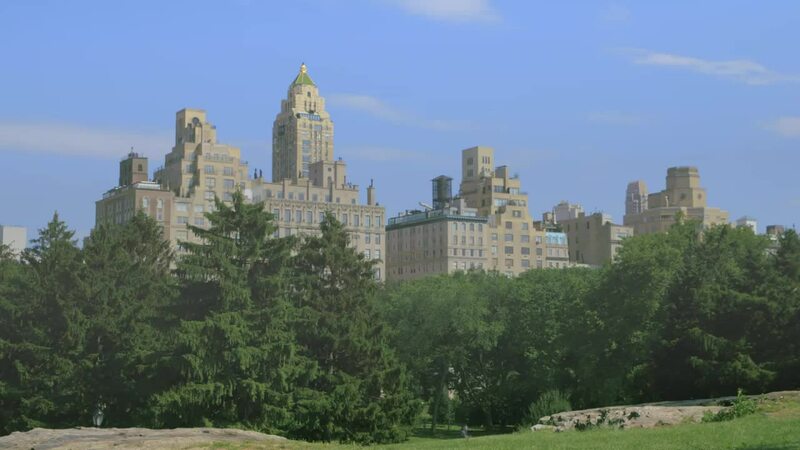 In addition to historic residences, the prestigious Upper East Side is home to several of Manhattan’s elite private schools and internationally renowned health care facilities. 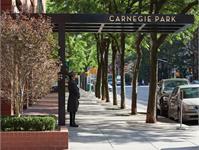 The residences of Carnegie Park exemplify the best of sophisticated modern living. 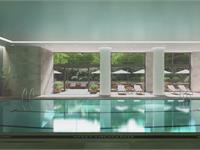 Generous windows boast impressive views of the half-acre private park, the historic architecture of Carnegie Hill, the verdant treetops of Central Park and the glistening waters of the East River. 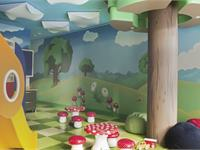 All from a home distinctively designed to reflect a modern lifestyle. 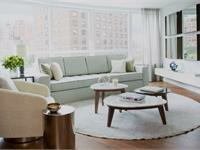 Warm textures complement the clean lines and fine finishes of the artful spaces. The handsome wide-plank oak floors, the elegant Bardiglio, Caldia and Carrara marbles and the custom-designed kitchen and bathroom cabinetry and hardware all showcase exquisite contemporary design. Sleek and stylish kitchens feature Caesarstone countertops, Carrara marble backsplashes, integrated paneled dishwashers, built in microwaves and KitchenAid stainless steel appliances. 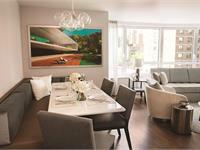 Select residences feature Viking, Sub-Zero and Miele appliances. 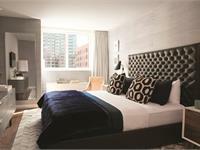 Elegant details allow residents to relax among luxurious materials and fixtures. 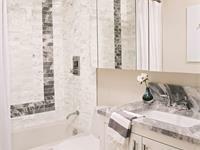 Bathrooms feature Caldia marble floors and feature walls with custom vanities and polished chrome hardware. 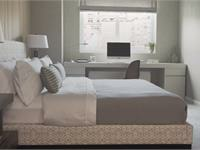 Gracious bedrooms provide a serene sanctuary to unwind and enjoy the comfort of an elegantly designed home. Your inquiry will be delivered to the developer / builder of Carnegie Park, who will send you more information about this development.